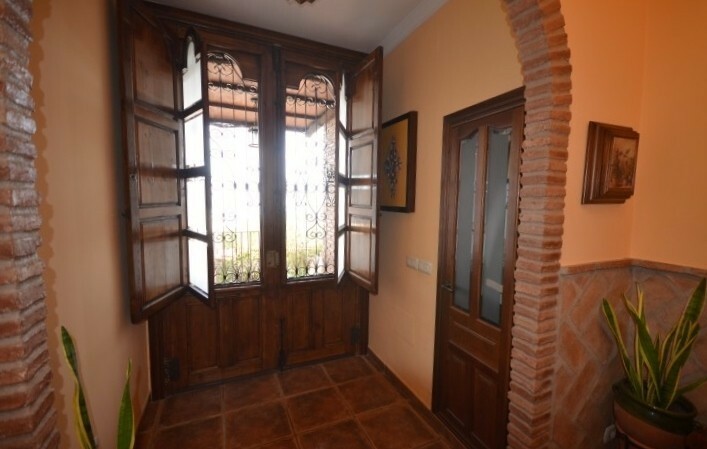 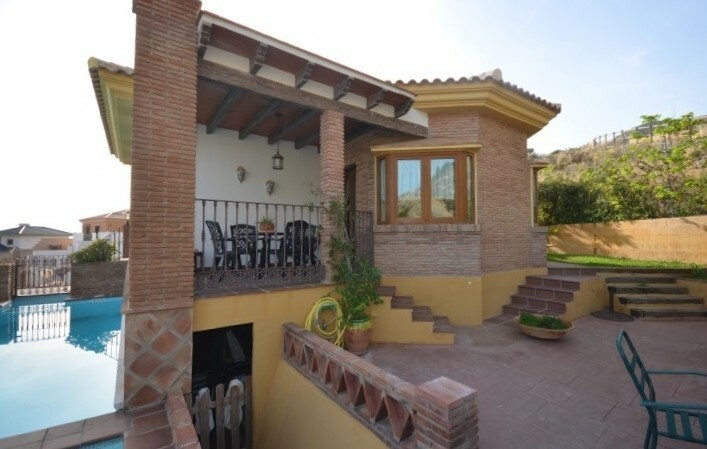 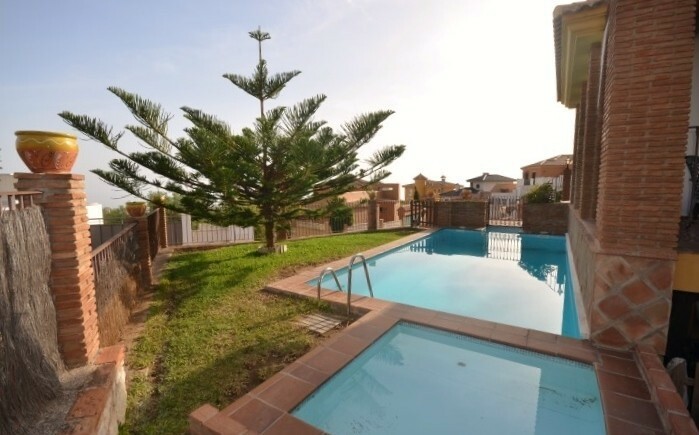 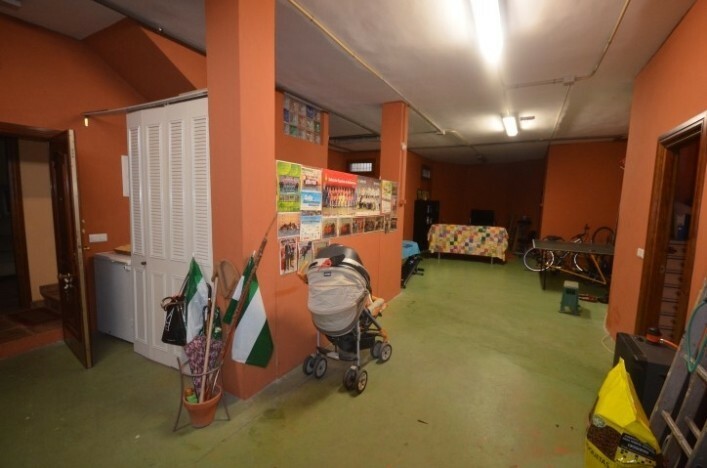 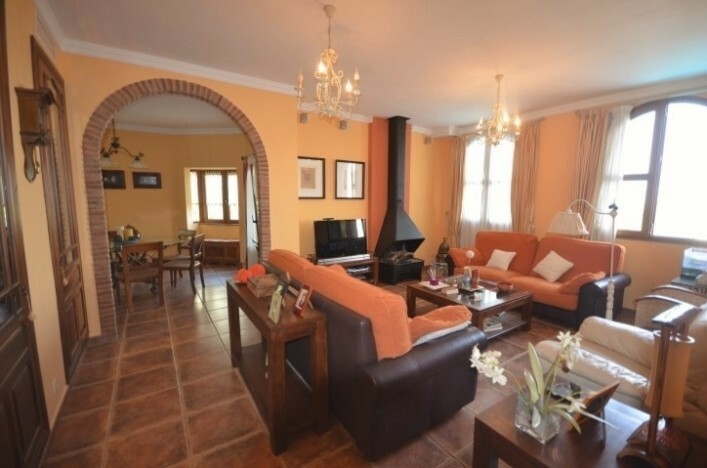 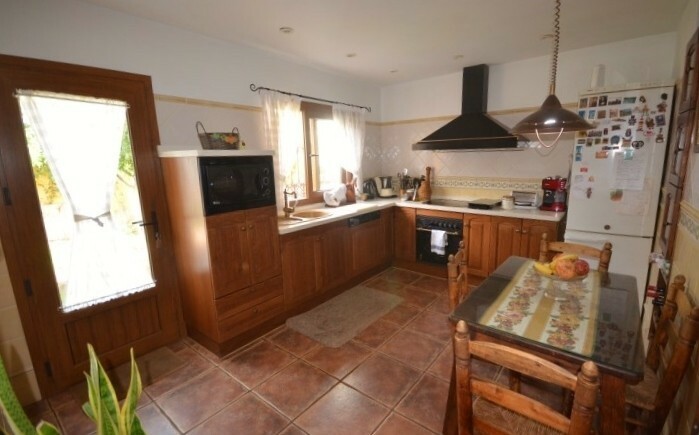 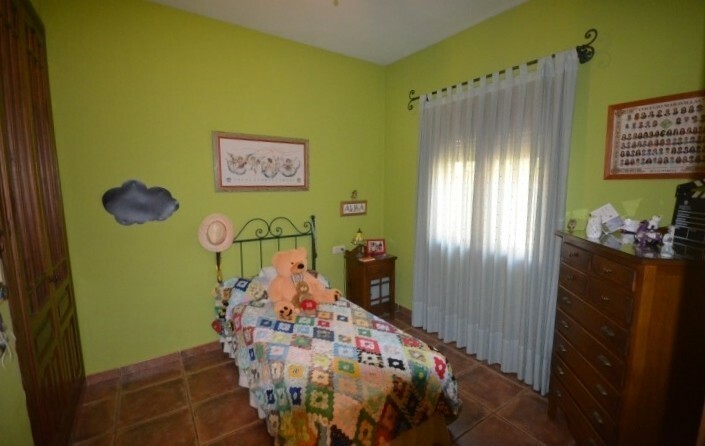 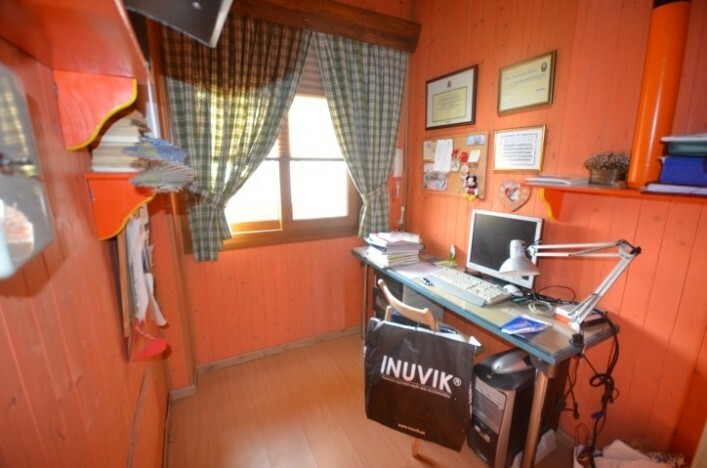 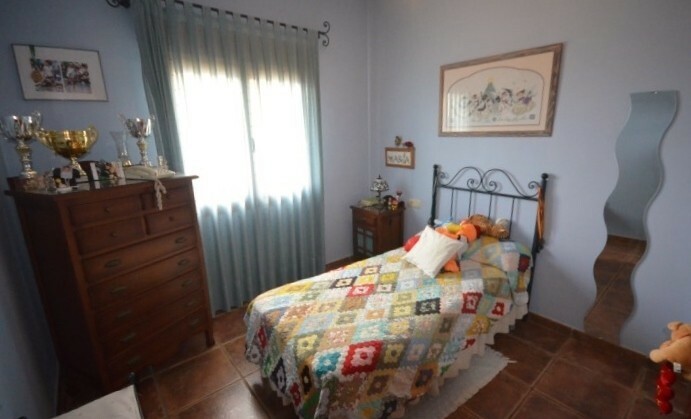 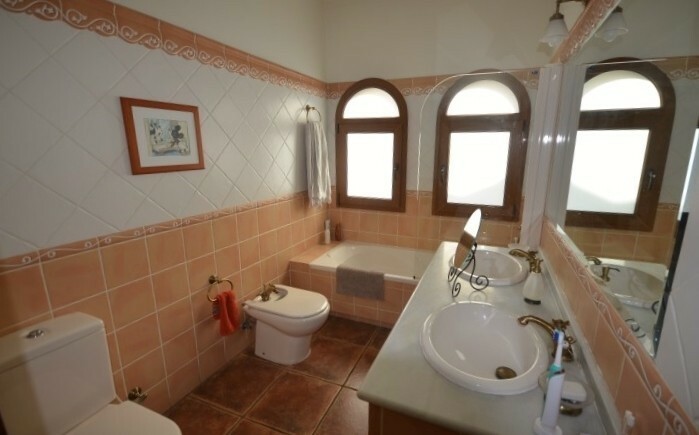 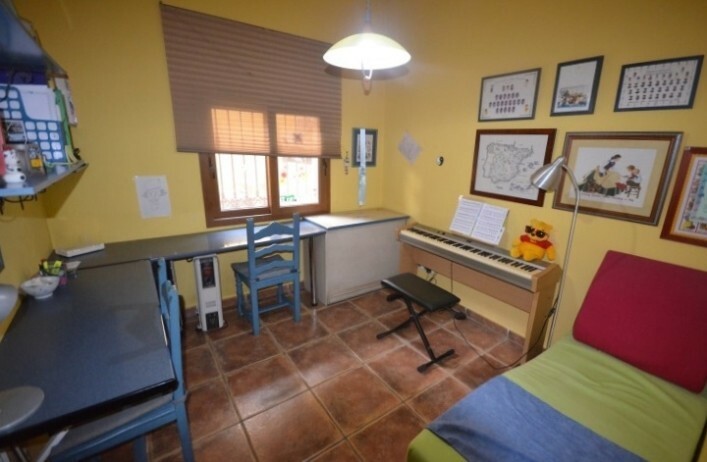 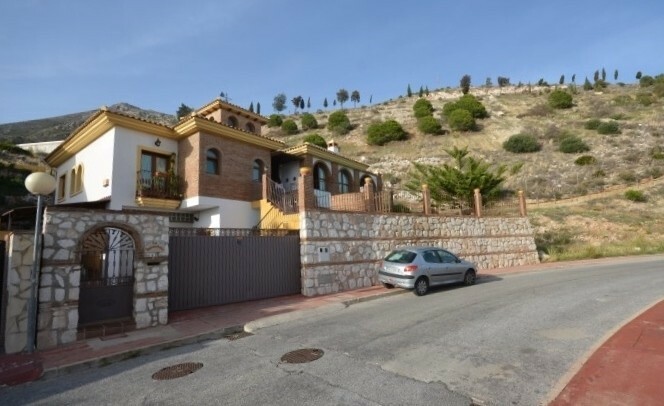 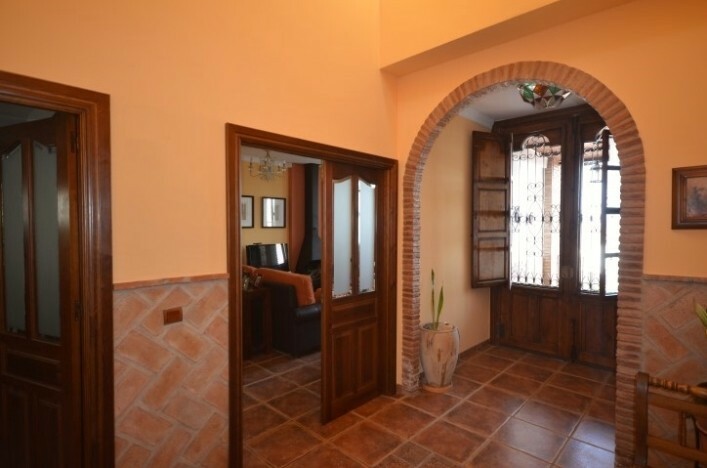 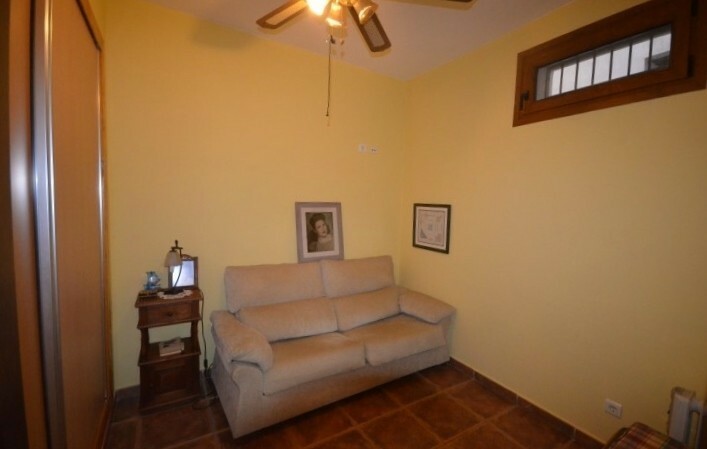 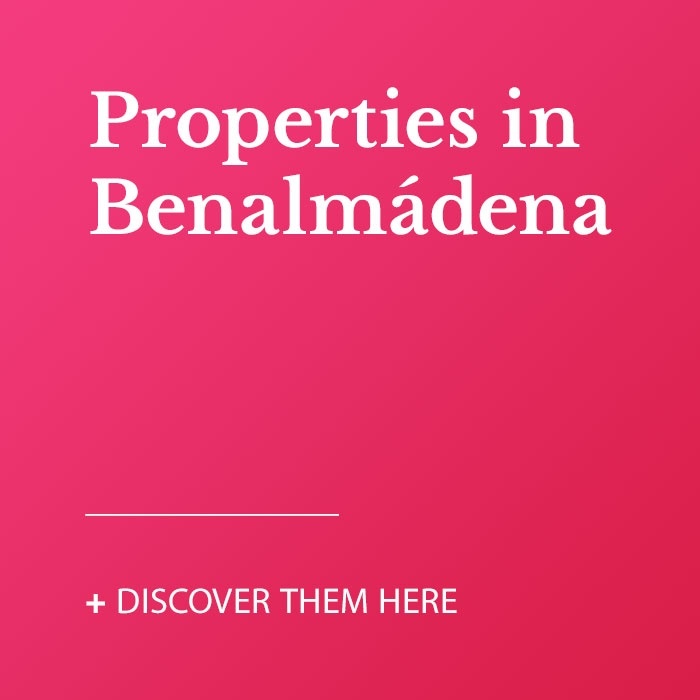 Charming family villa in a very quiet residential area in Benalmadena, just a short driving distance from the Norwegian school, supermarkets, cafés, restaurants, train station and of course the beach. 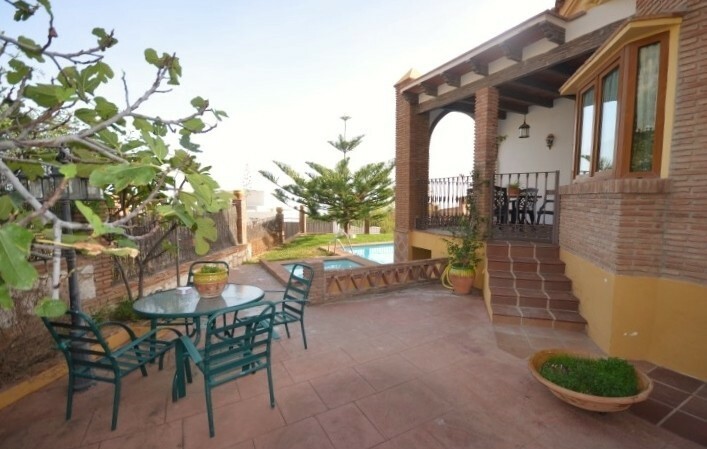 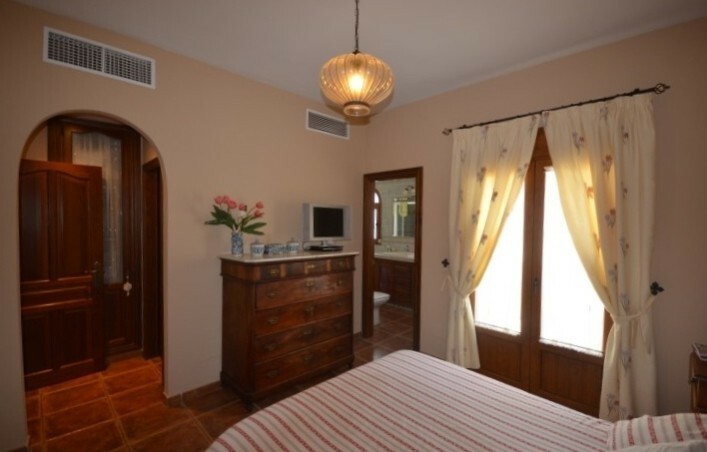 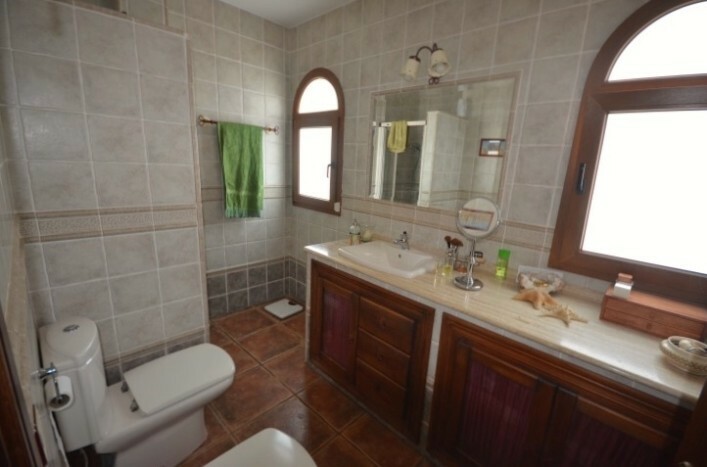 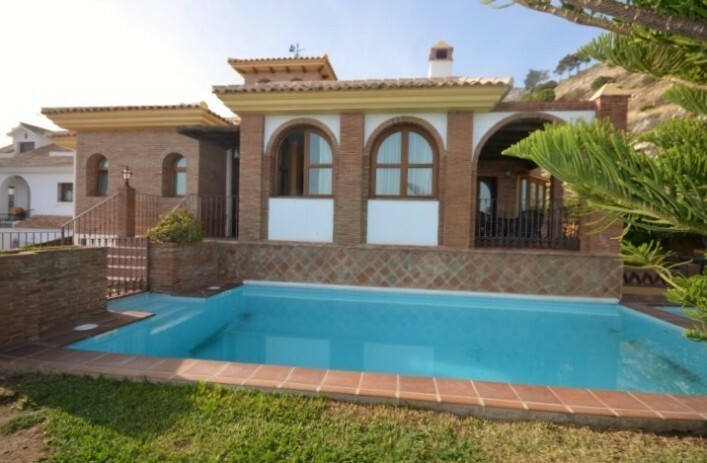 The south facing villa comprises 5 bedrooms, 2 bathrooms and cloakroom. 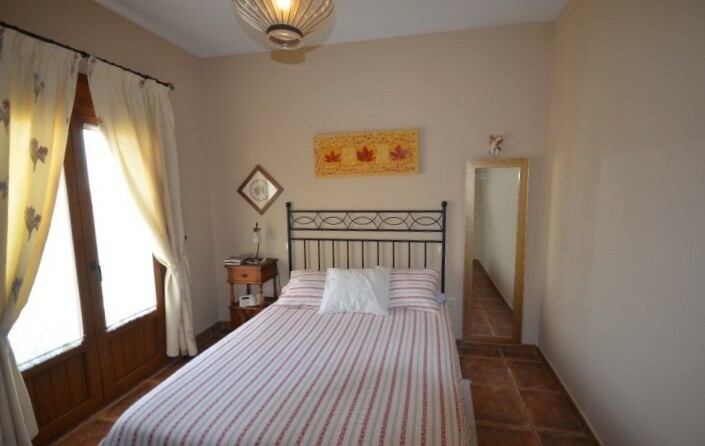 In the main level there is a fabulous hall entrance with double high ceiling, an ample lounge living with fireplace and separate dining area, a fully fitted kitchen with breakfast area, two bedrooms sharing the guest bathroom and the master bedroom with bathroom en suite and walk in closet. 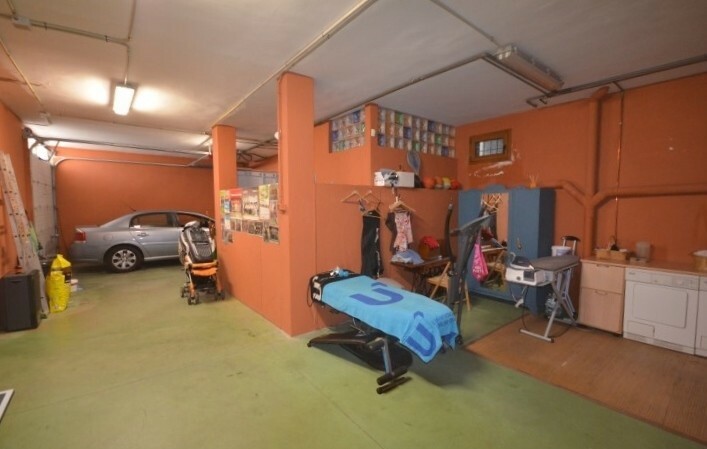 In the bottom level there are two more bedrooms and a huge garage/living room with laundry area, games room and studio. 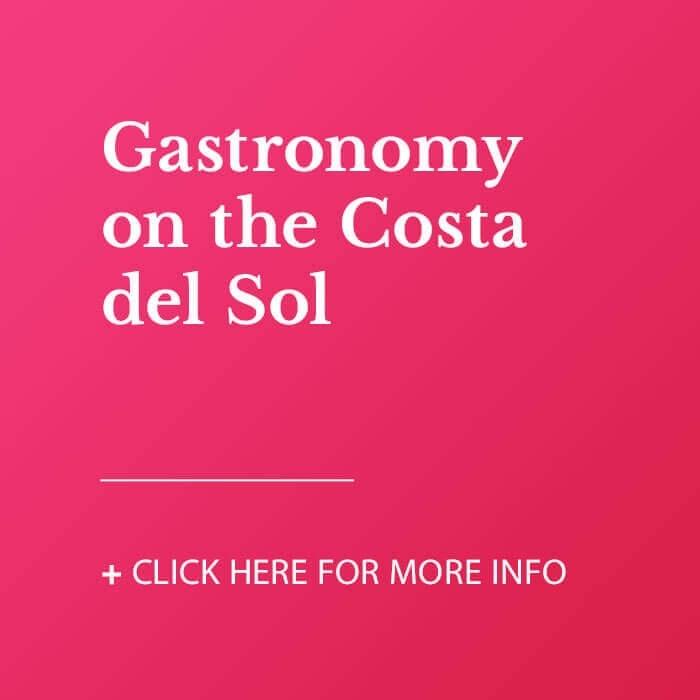 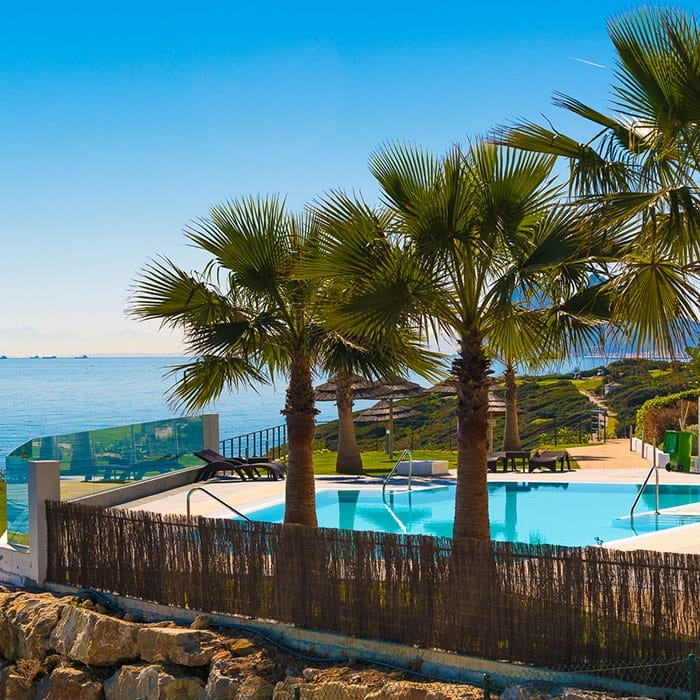 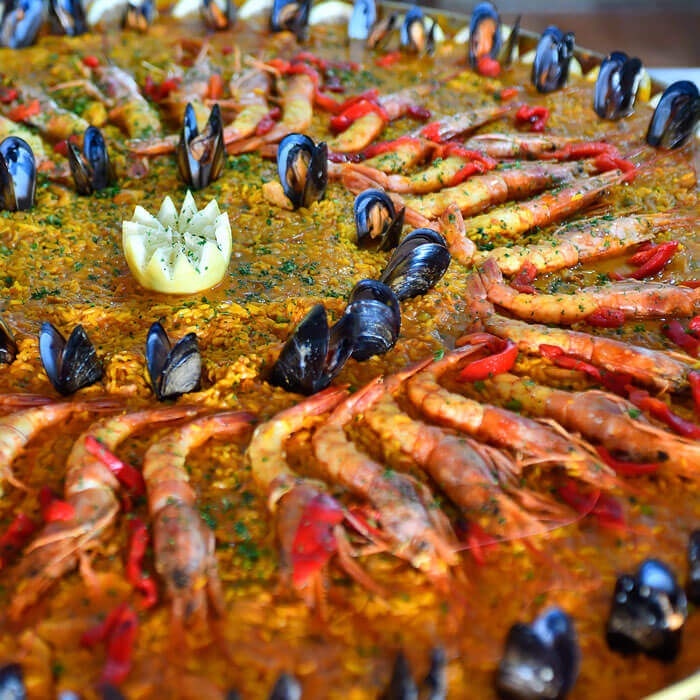 There is an easily maintained garden with fruit trees, different terraces and the fantastic 32 m² salted pool with sea and mountain views. 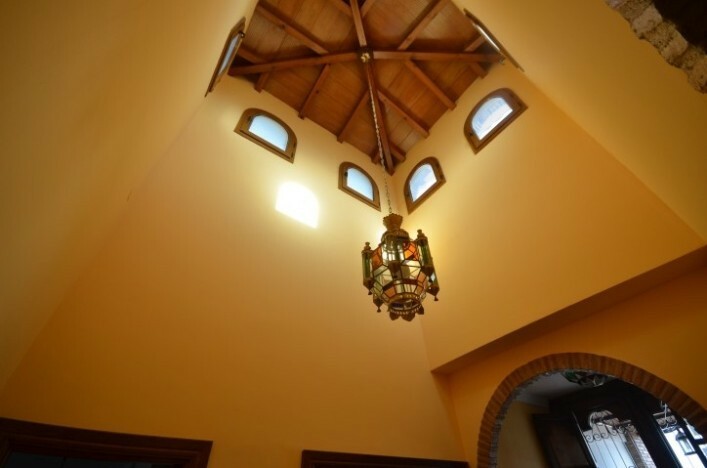 Other features of this family home: air conditioning throughout the house, fireplace, solar panels, alarm, armored glass, garage, carport, 2 water tanks, plenty of storage space.